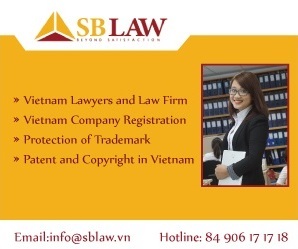 Under Vietnam IP Law, trade mark means any sign, design or expression which identifies products or services of a particular source from those of others. 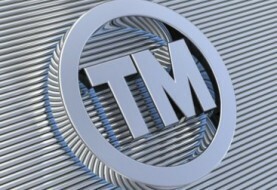 The trade mark owner can be an organization or individual or any legal entity. 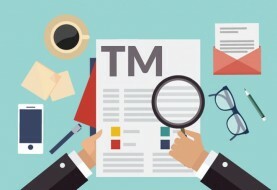 In order to be protected in Vietnam, the onwer of trademark must file application at National Intellectual Property Office of Vietnam. 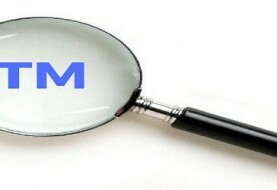 Previous article Pictures of patients are banned from medicine advertisements.